Have you found the perfect gift yet? 1. Of a Kind for beautiful cards you've never seen before in your life, and pretty gift ideas like jewelry and home accessories. Because when you walk into your favorite card store and realize you've already given her all the good ones, you have to find another option. 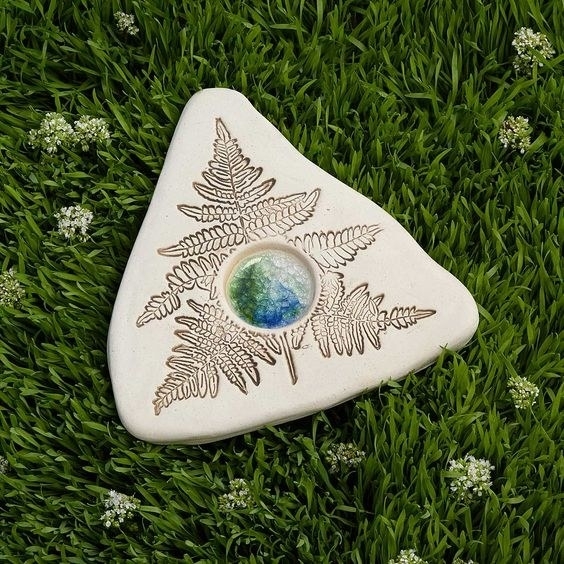 Many items in the store are done in a limited run: 50 earrings, 45 decorative trays, etc. 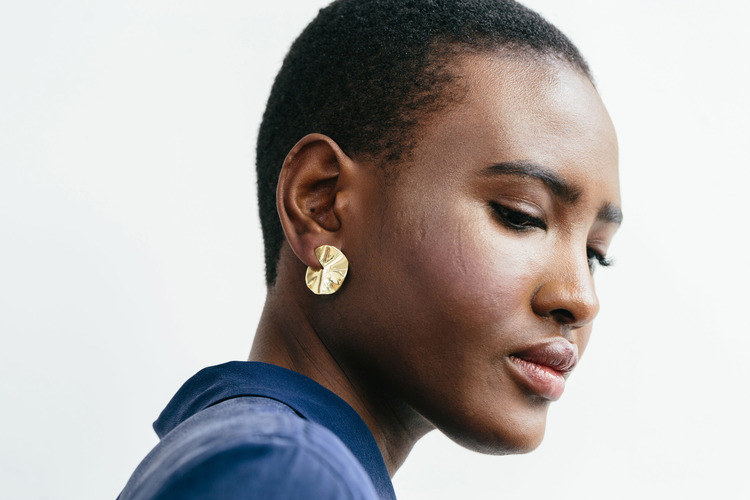 Get the earrings above for $88, and the mothers- or fathers-day card for $5. Shipping: Shipping within the U.S. is $9.50 (with expedited overnight available for some items for $19.50, and two-day available for some items for $14.50). 2. 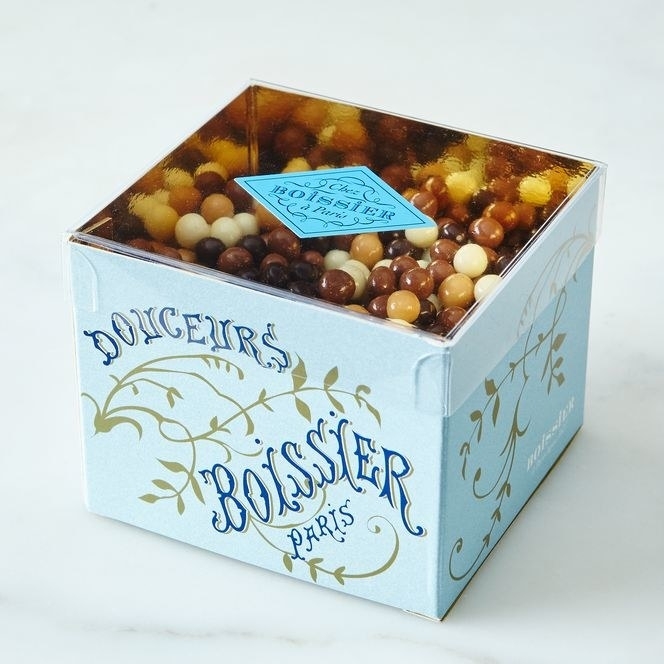 Food52 if your mom likes useful gadgets for her kitchen, new ingredients to try, or elegant chocolate pearls from France. They also have cookbooks, home decor, camping and travel supplies, and cleaning products, among other things. 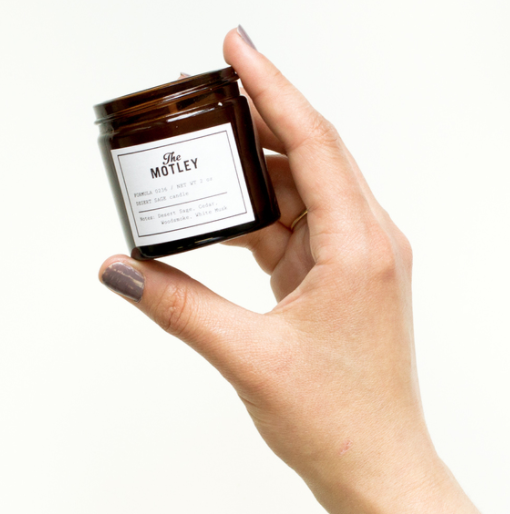 Get the multi-purpose jar set for $44, or the chocolate pearls for $34. Shipping: Standard shipping's $9, with express shipping available for some products at an extra charge. 3. 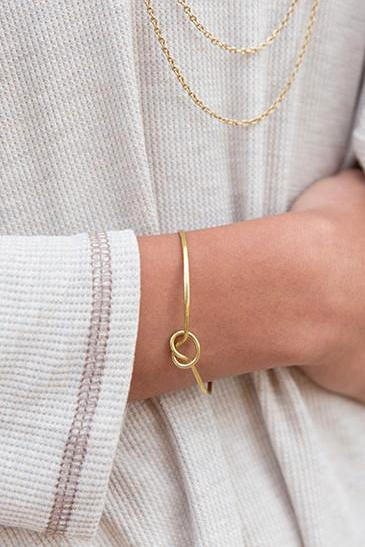 Purpose Jewelry has handcrafted silver and gold accessories that'll remind your mom of you every time she wears it. And it supports and is made by women rescued from human trafficking. 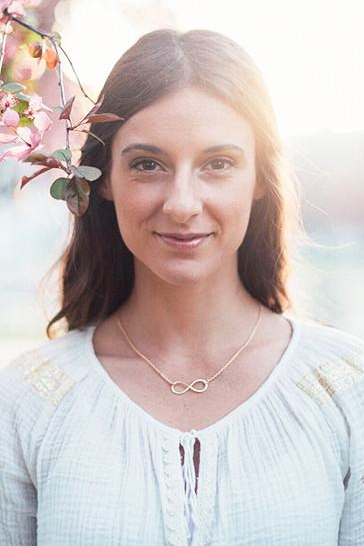 Get the Forget-Me-Knot bracelet for $24 and the Infinity necklace for $30. Shipping: They only offer regular shipping through their website, but you can call them to potentially get expedited. 4. Atlas Coffee Club, which will send her a bag of single-origin coffee from a different country every month. She'll also get a postcard from where the bag's from and instructions that tell her the ~best way to brew~ each coffee. A 3-month subscription's $60 ($20 per month); six months is $109 ($18 per month), and a full year's $199 ($16 per month). Read more about it. 5. Ban.do for something that'll tell her exactly how you feel every time she uses it. 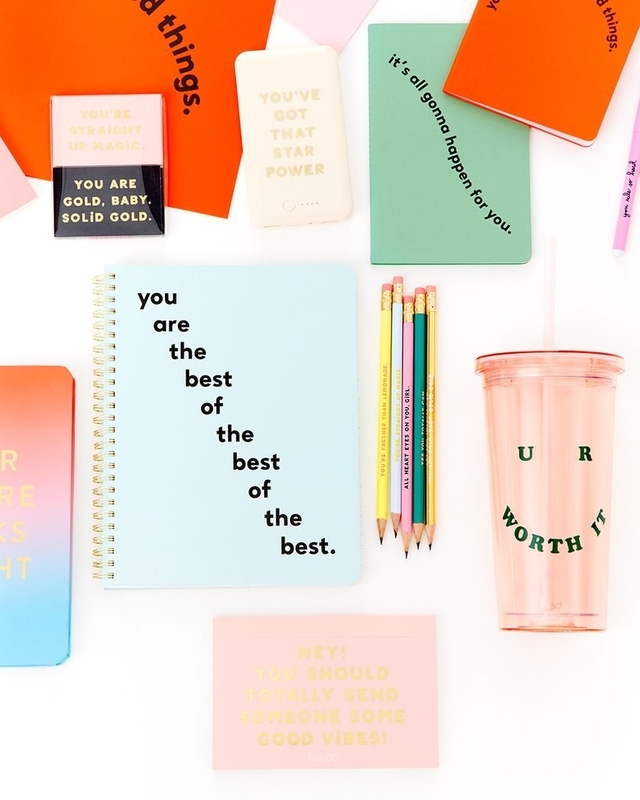 If your mom likes bright colors and ~positivity~, you can probably find something for her here: besides office supplies and tech accessories, they have home accessories, bags, clothes, and shoes. 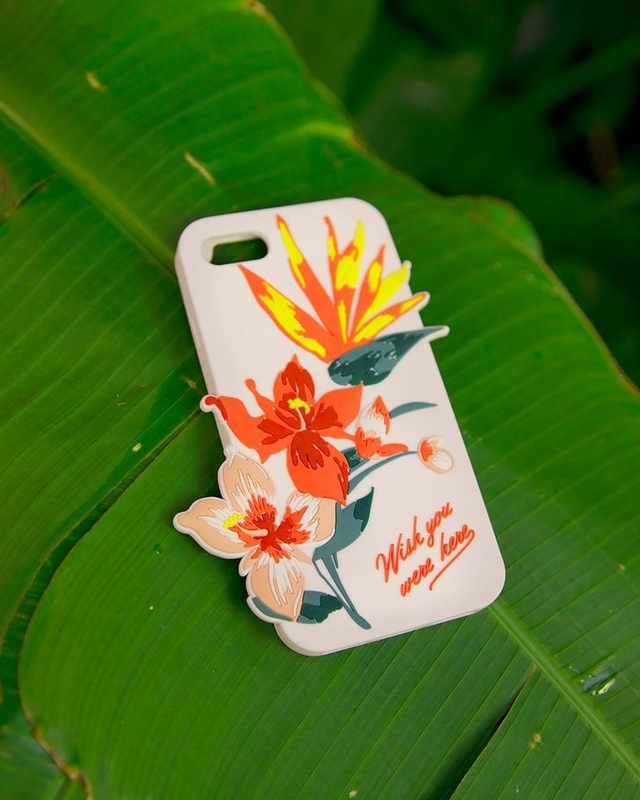 Get the "Best of the best" notebook for $12, and the "Wish you were here" phone case for $32. Shipping: Free when you spend $50 (and are in the United States). 6. Blue Q for practical things like soap, grocery bags, and dish towels that'll make her laugh every time she uses them. 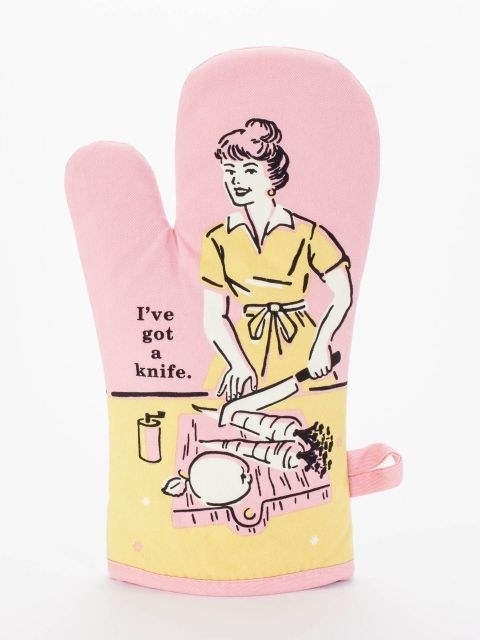 Get the oven mitt for $12.99 and the socks for $10.99 (you can also find hundreds of Blue Q products on Amazon - check them out here). Shipping: Free for orders over $75. 7. Besides clothes and shoes, Francesca's has all sorts of little trinkets and gifts especially for moms. 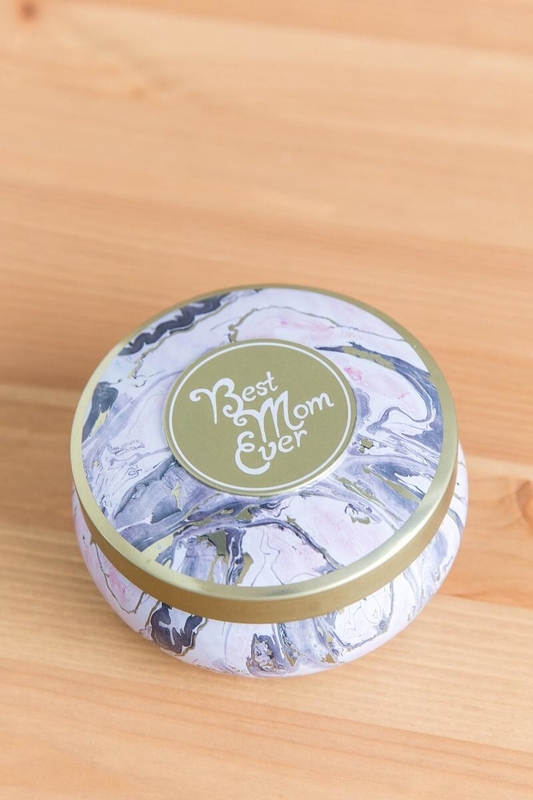 Get the candle tin for $15, and the picture frame for $16 — or check out all their gifts for mom. Shipping: Order $60+ to get free shipping and returns. 8. 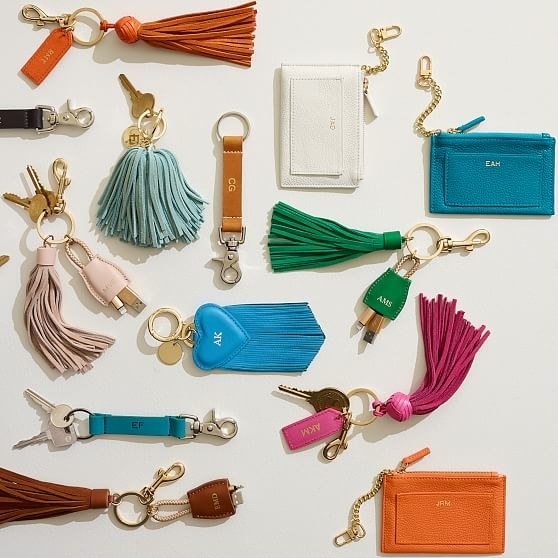 Mark and Graham, where you can find all sorts of accessories stamped or sewn with her initials, aka ~monogrammed~. 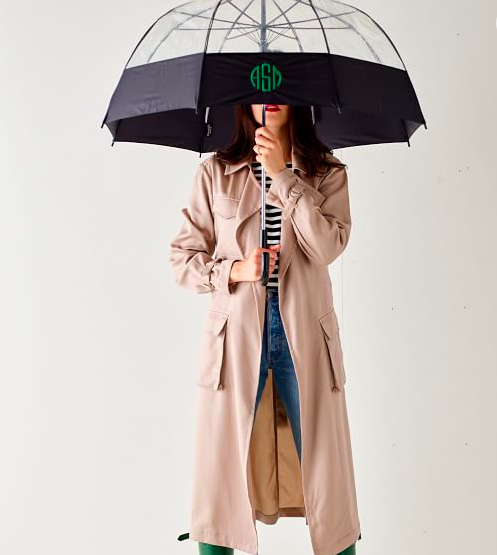 Get the pictured umbrella for $39 or the keychains for $49 (or another keychain style for $49). Shipping: Both Standard (5-7 days) and Rush (2-3 days) available, at different prices. 9. And Personalization Mall, where you can get really custom with products for almost every part of your mom's home and life — from blankets to flower pots to totes to mugs. Some options even let you put your family's lovely faces on 'em. They also do kitchen stuff — think cutting boards and cookie jars — along with wine and bar glassware. 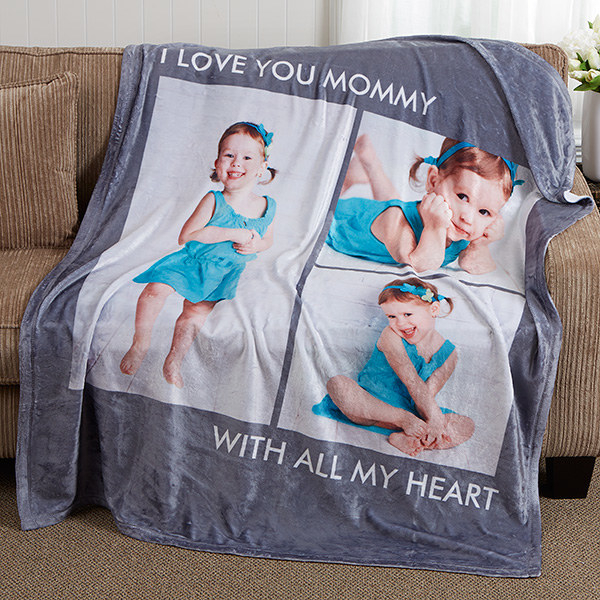 Get a fleece photo blanket for $62.99 or $71.99, depending on the size of the blanket. 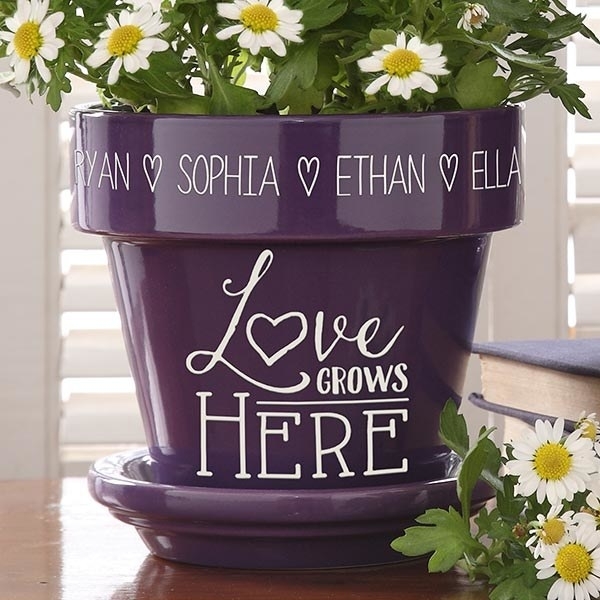 And get the flower pot for $32.99, available in purple and red. Shipping: Depends on how much you order; if you got the blanket, it would be about $7.99. If you opted for the pot, it'd be about $6.99. See more or their shipping rates here. 10. Nordstrom Rack for jewelry, accessories, tote bags, home goods, and luxe body care products that she'll love and use day after day. 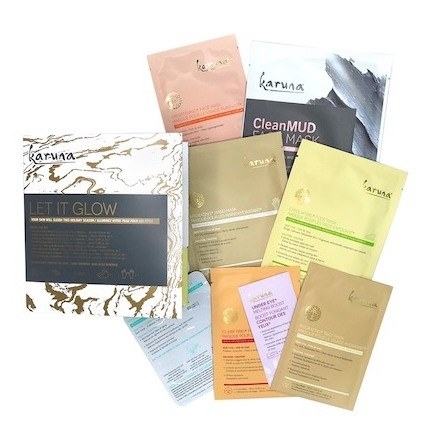 Get the 8-piece sheet mask set for $22.97 or the Marc Jacobs watch for $109.97. Shipping: Free for orders of $100+, except for internationally and for items that weigh more than five pounds. 11. 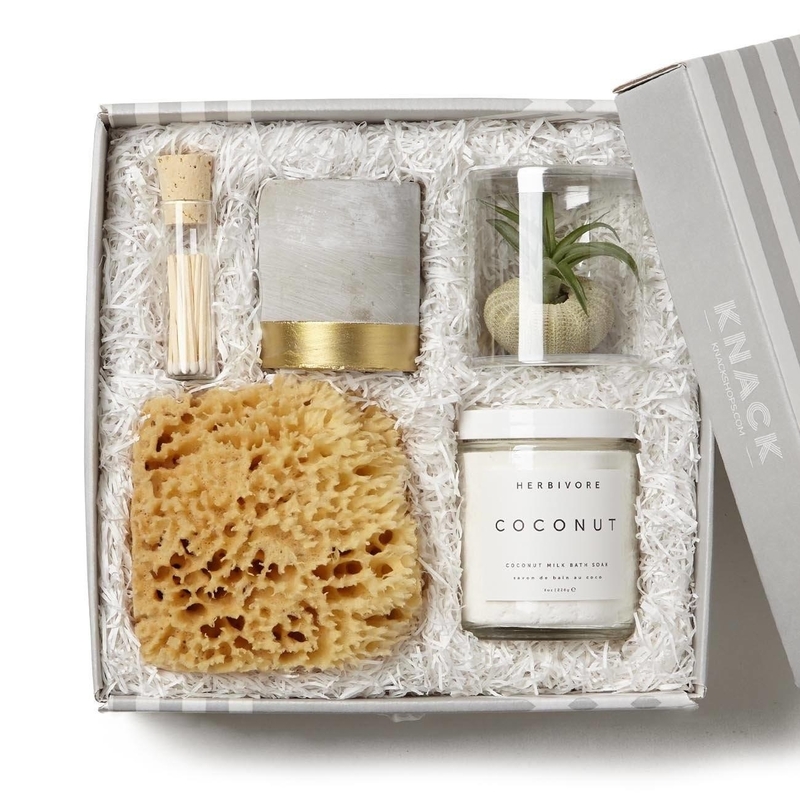 Knack, which has cute gift boxes you can customize with everything you know your mom will like — and pre-made sets if the idea of picking the perfect thing for your mom makes you sweat a little. They also have a concierge you can consult: just answer a few simple questions about the person you're gifting to, and they suggest three different gifts. 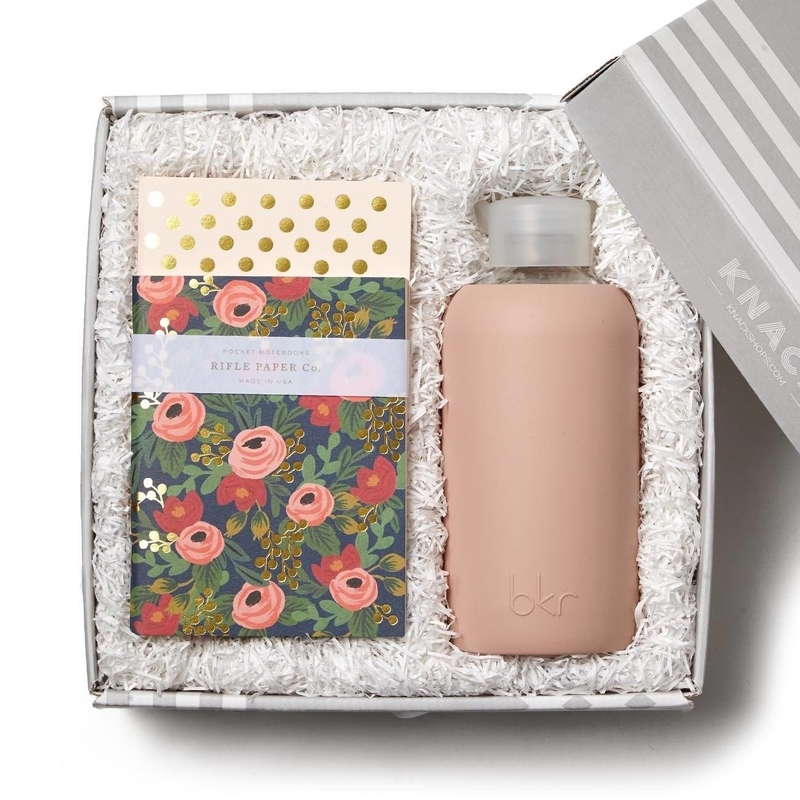 Get the pictured Rosy Posy gift set for $56, and the Spa gift set for $76.50. Shipping: Get free shipping on orders over $75 with the code BUZZFEED, through August 31st, 2018. 12. 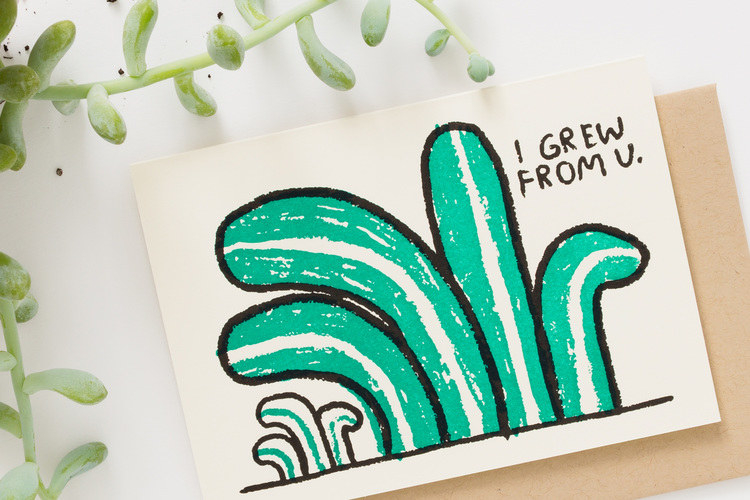 Greetabl pairs a small gift with a personalized card, if you want to just send a little something special. You choose your paper, and a small gift like a baked good, box of candy, small candle, enamel pin, bar of soap, pair of socks — there are lots of options. 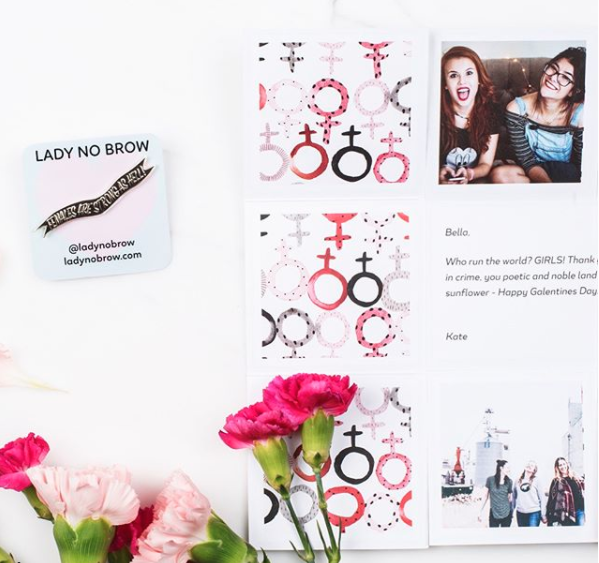 Then add your photos and message to ship a little joy. They go for $12-$39 each, depending on the gift you choose. 13. Etsy for handmade and sometimes customizable treasures if your mom prefers something besides the same old candles and bath salts. 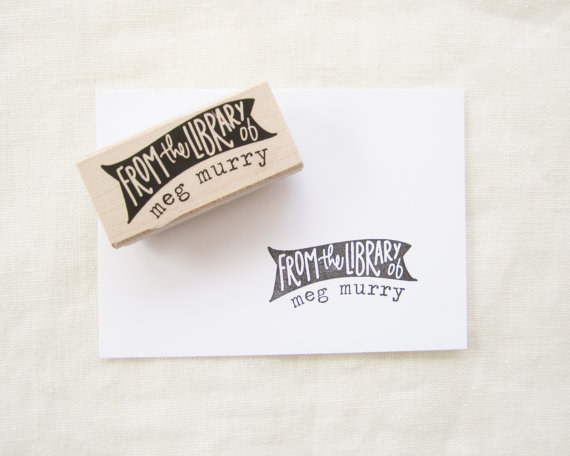 Get the customizable library stamp from paper sushi on Etsy for $25+ (depending on the mount you choose), and the six organic-salad-blend seed bombs for $14.95 (comes with mesclun, arugula, cress, chervil, dill, and cilantro). 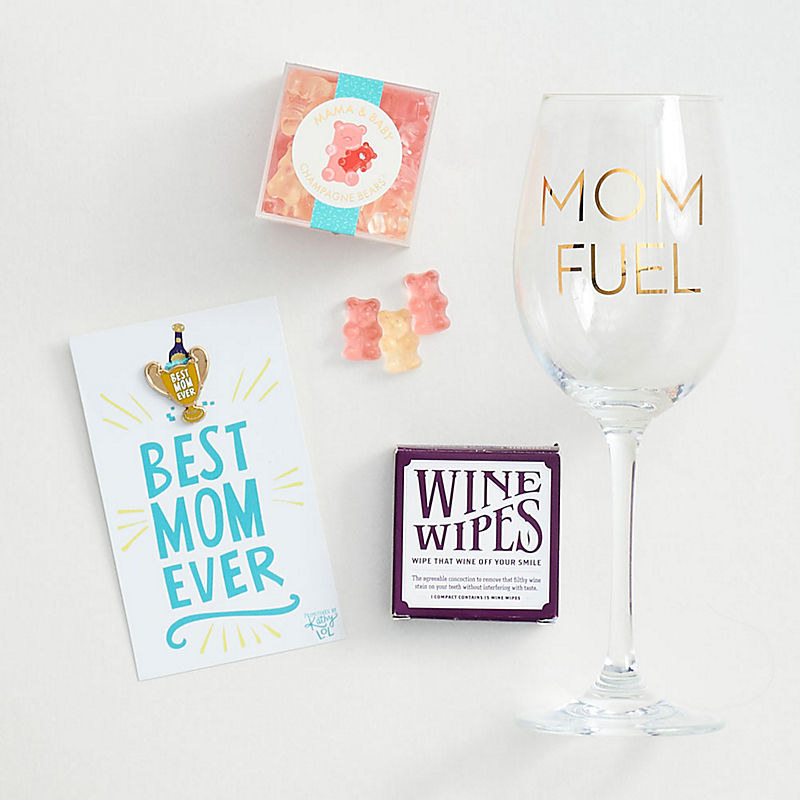 See more mother's day gifts on Etsy here. 14. 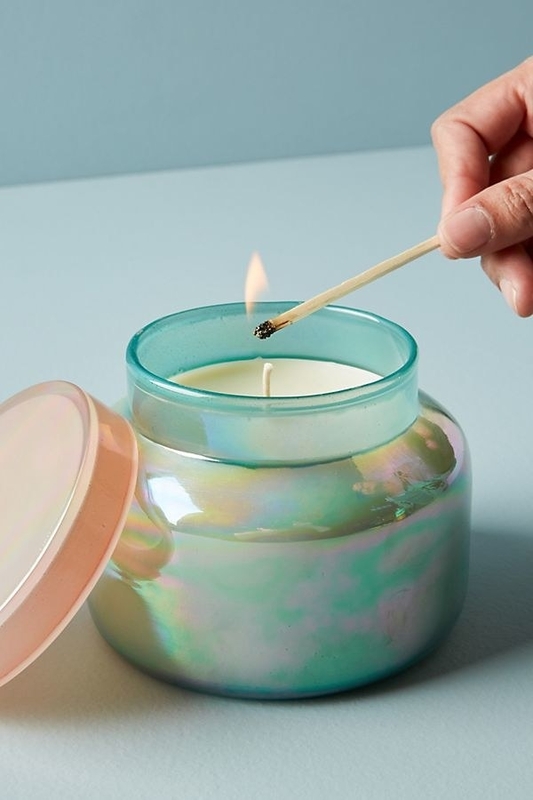 Anthropologie has all sorts of little knickknacks, like her favorite candle or something special for her desk at work. 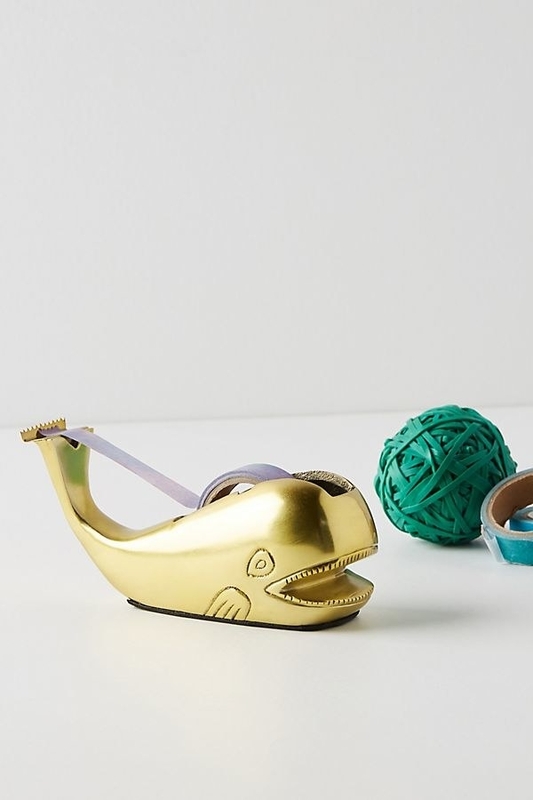 Get the Capri Blue candle for $30, and the whale tape dispenser for $24. 15. 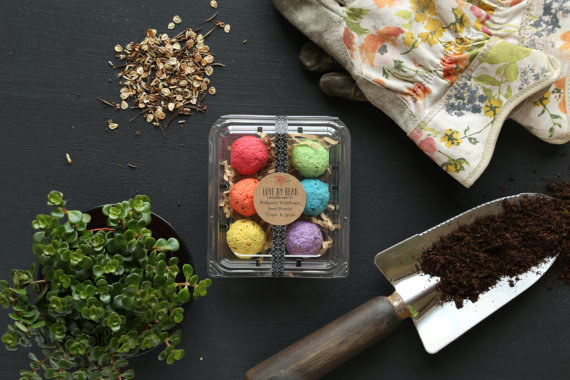 BloomThat for carefully arranged, responsibly-sourced flowers that ship nationwide. 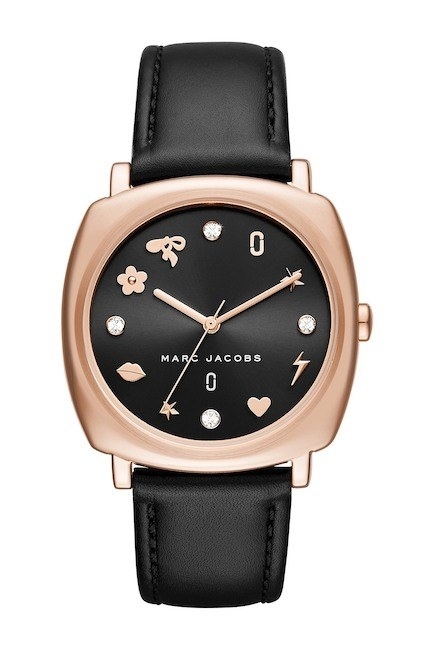 Because sometimes flowers are better than another little piece of jewelry she'll only wear a few times. 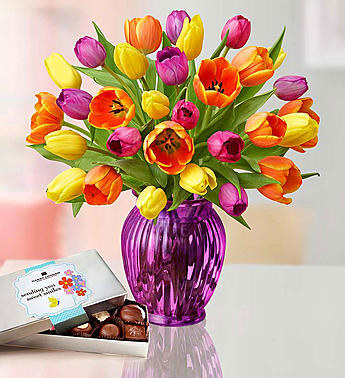 Get the pictured Cameron arrangement with the vase for $84. Shipping: If you live in NYC, LA or SF, same-day delivery's $9.99; if you live elsewhere in the country, next-day delivery costs anywhere from $9.99-$29.99, depending on where you live and what you get. 16. 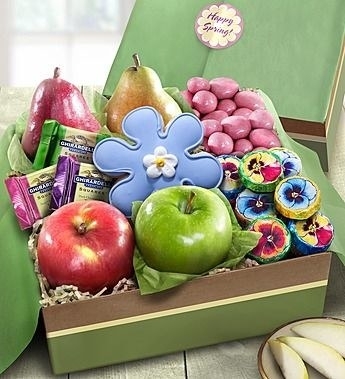 Or 1-800-flowers.com for a huge selection of bouquets, plants, and gift baskets sure to make your mom smile the moment she realizes what you sent. Shipping: Free, if you sign up for their free shipping program (which is $19.99 for the year). 17. 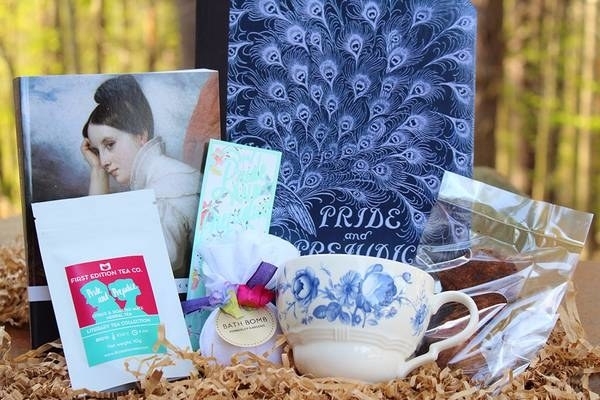 Cratejoy has subscription boxes for almost any interest — does your mom love to hike? Or to discover new music? Or to read ~classic literature~? There's probably a box for that. Coffee and a Classic sends her a book, a couple ~bookish items~, and a little coffee, tea, or hot chocolate for $25/month. (Or upgrade for $38/month to get all that plus a coffee mug, a snack, a bookmark). You can choose the genre, too: classic lit, classic non-fiction, or children's classics. 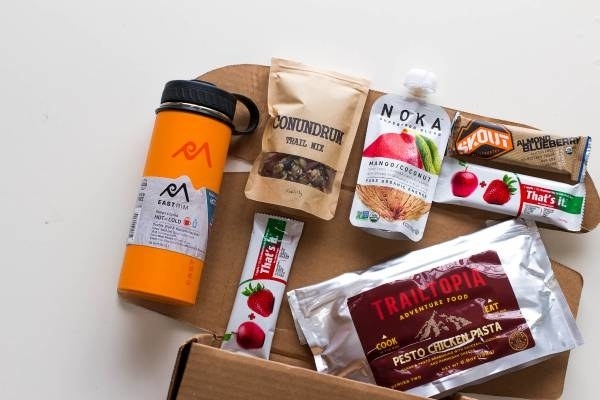 Hiker Crate sends her 2-3 pieces of useful hiking gear (like water bottles or pop-up bowls) and 3-6 healthy hiking snacks for $35/month. Shipping: Varies depending on the vendor. 18. 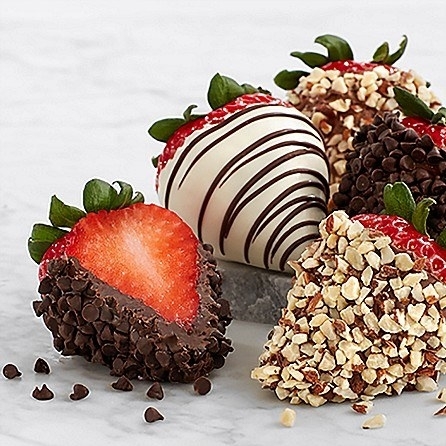 Shari's Berries for a pack of heavenly chocolate strawberries she'll get to savor throughout the week. 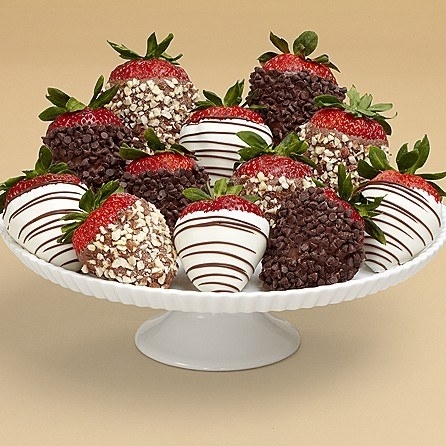 You can send flowers along with your strawberries, too, if you want! Order a dozen of them for $39.98. Shipping: $9.99-$19.99, depending on which options you choose, with additional fees if you want faster of "guaranteed-by" delivery. Find out more here. 19. 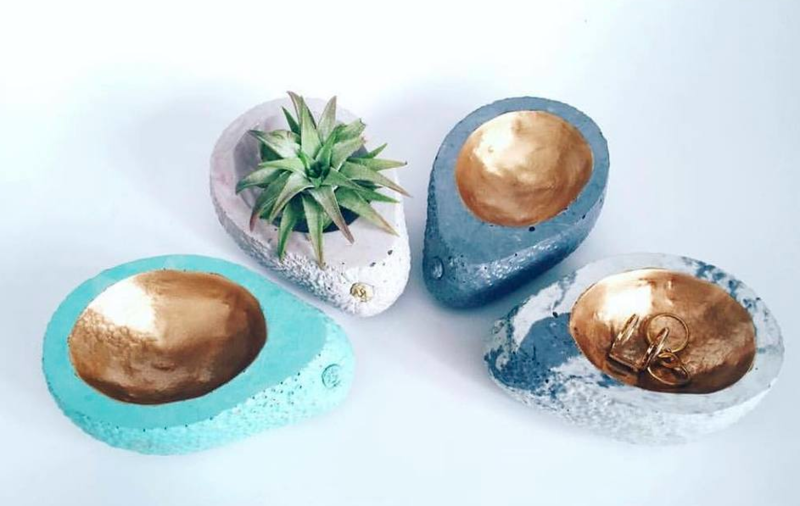 Check out Brika for curated products by small artists and designers that you might not be able to find anywhere else. 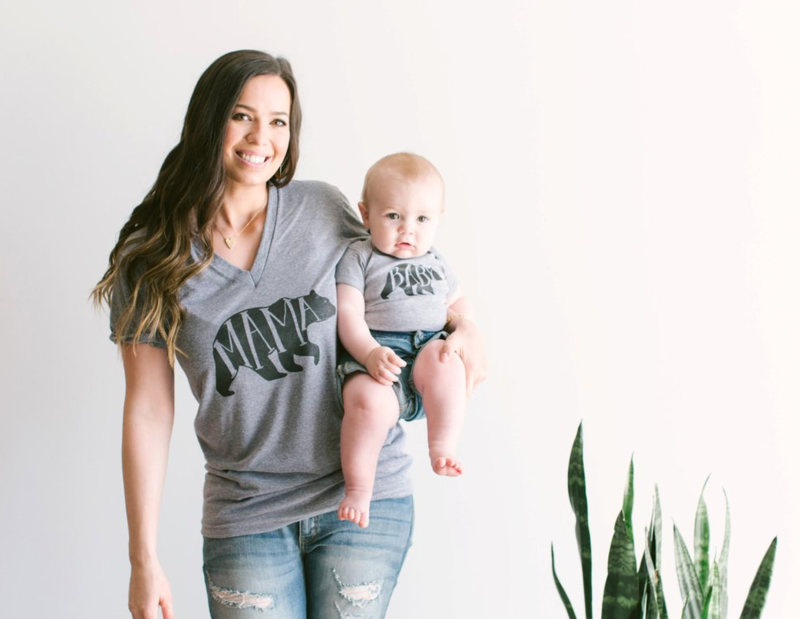 Get the mama bear shirt for $28, the baby bear onesie for $20, and the avocado planter (or catch-all bowl) for $24. Shipping: $15 flat rate for North America, and free for orders $150+. 20. Uncommon Goods for something fun and outside the box if your mom isn't really the silver jewelry-and-flowers type. 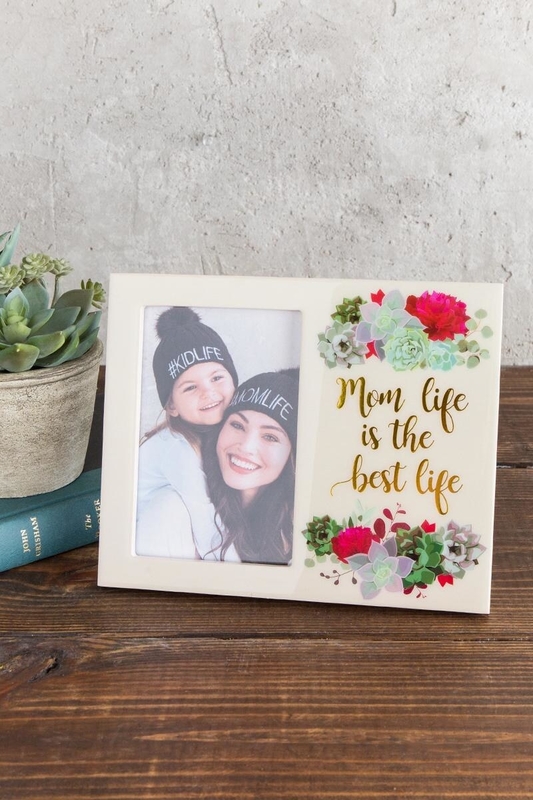 They also have personalized options, if that's something your mom loves! 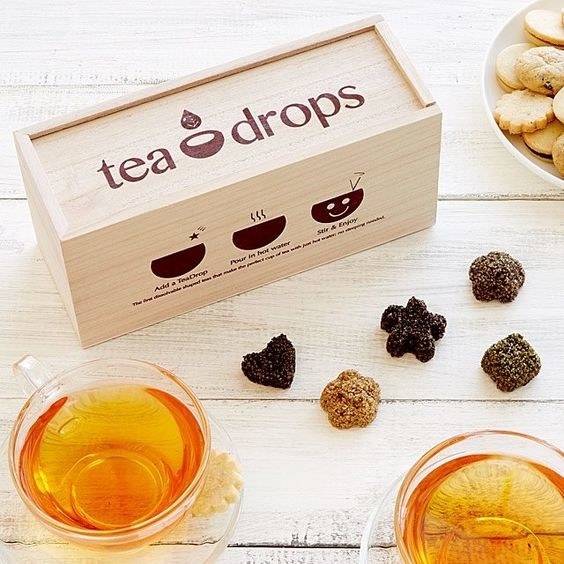 Get the pictured tea drops gift set (with 25 drops) for $34 and the butterfly puddler (which attracts butterflies to your garden) for $40. Shipping: Varies depending on what you order. Express shipping's available for an extra charge. 21. 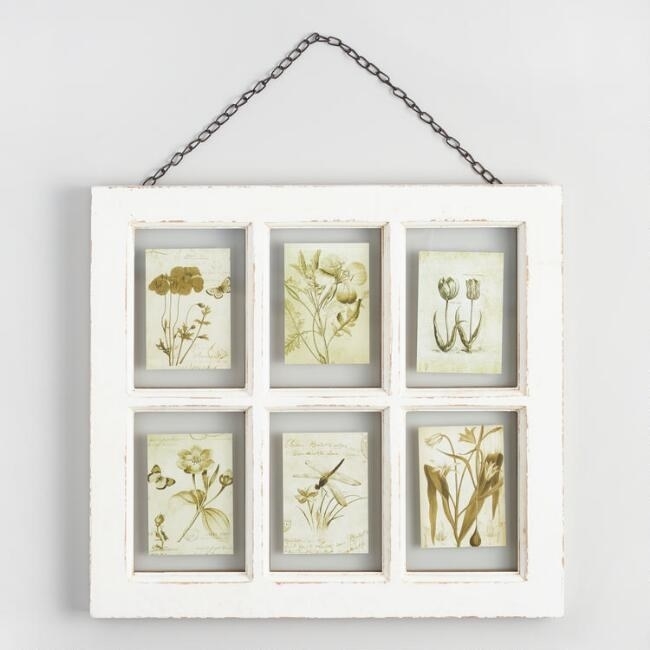 Head to Cost Plus World Market for all sorts of little gifts, from a pretty frame you can fill with pictures of your family to a kitchen herb ~grow kit~ that your mom can keep in the windowsill. 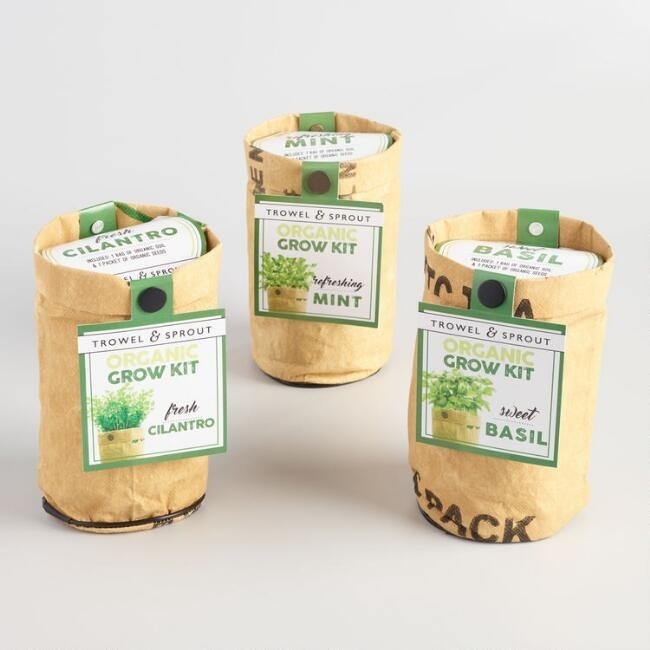 Get the picture frame for $49.99, or the grow kit for $38.97. 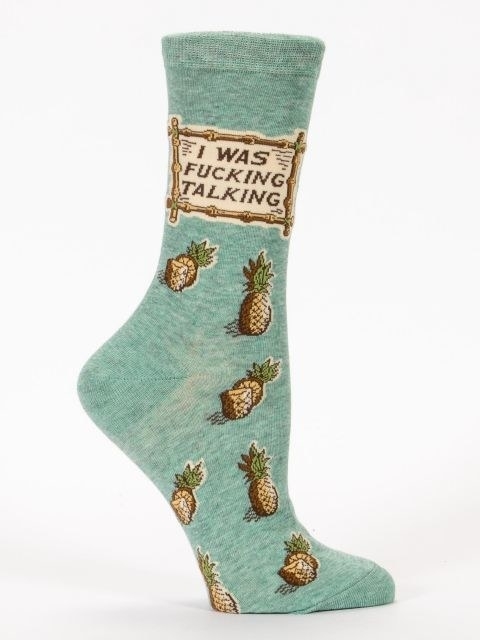 Shipping: Free on orders $65+ with code FREESHIP65. 22. Paper Source has curated gift sets and little things she'll actually use, like tea towels and enamel pins. 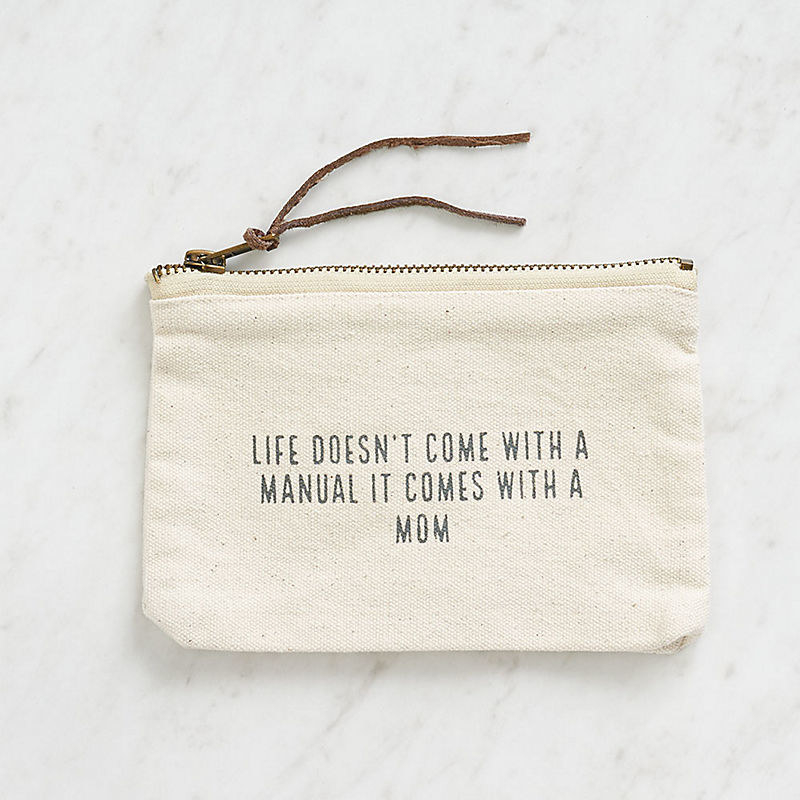 Get the minimalist pouch for $9.95 and the ~mom fuel~ bundle for $49.80. Shipping: Depends on the cost of your order. See their chart here.